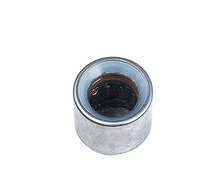 034105313A Pilot bearing. Fits many VW/Audi vehicles including B5 S4, A4, A6, 100, C4 S6 and Audi V8. Part number 034105313A.